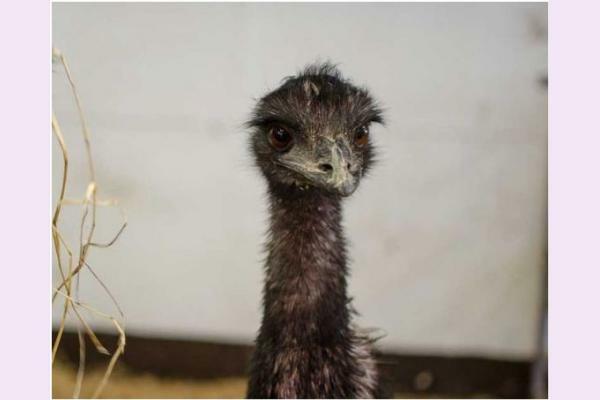 Kia Ora Mini Farm is a safe place for children to roam and learn about the animals and for adults to relax. We have an onsite coffee shop with mouth watering homebaking but picnics are also welcome and we have ample outdoor seating for those fine summer days. 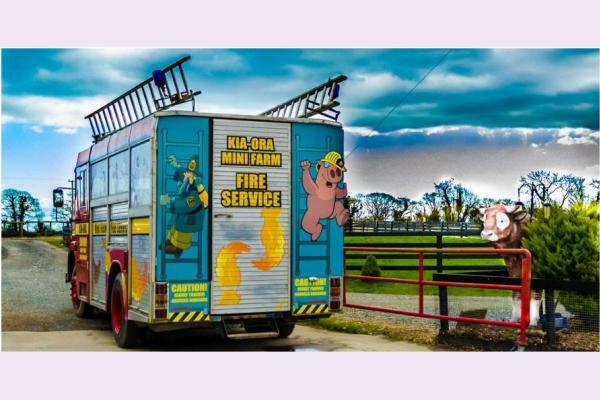 Kia Ora Mini farm is a family run open farm in Gorey, Co. Wexford which has now been in business since 1991. 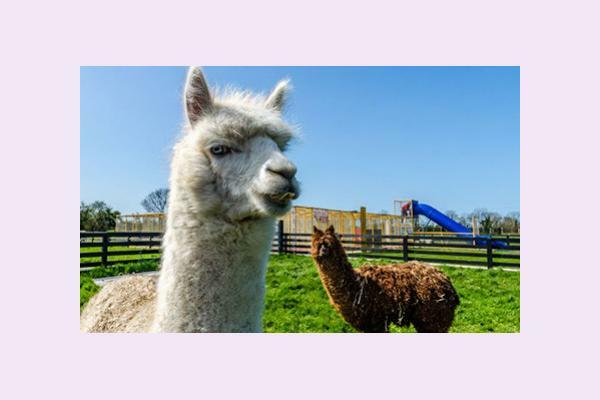 We are a hands on open farm where children get to interact with, hold and feed animals of the usual farmyard variety and some more exotic such as llamas, emus, alpacas, pot bellied pigs, chinchillas. parrots, Scottish highland, Kerry cows etc. Our farm is a safe place for children to roam and learn about the animals and for adults to relax. 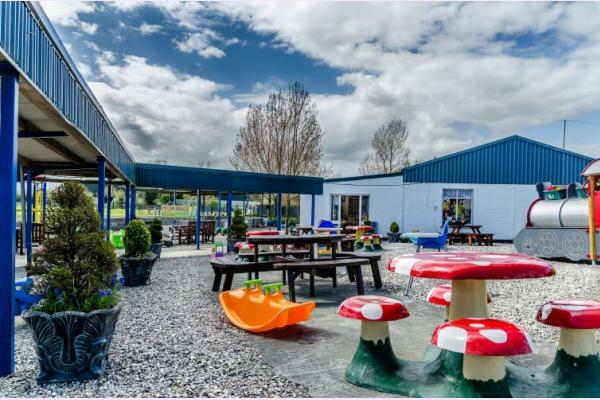 We have an onsite coffee shop with mouth watering home-baking but picnics are also welcome and we have ample outdoor seating for those fine summer days. 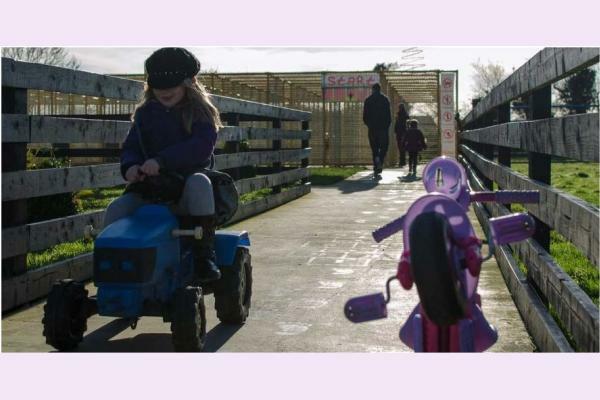 Our farm is fully wheelchair accessible, has cement paths, toilets, baby changing facilities and we offer free car parking in our large car park. 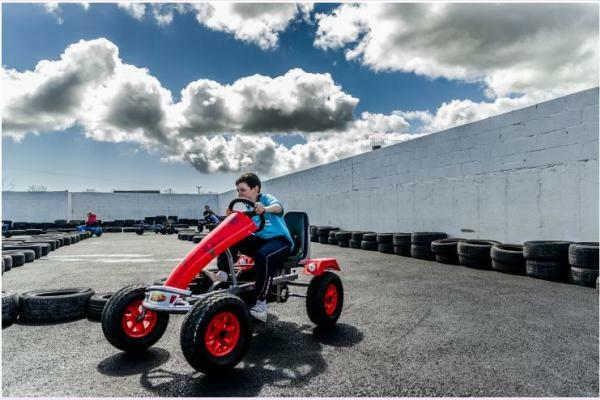 Some of our facilities include sandpits, a football pitch, a rough rider track and we have a convoy of ride on tractors. The Easter Bunny pays a visit every Easter and we have had Santa Claus at Kia Ora Mini Farm every year since opening and his house is a magical place for children and adults to visit. In 2008 we managed to buy 2 genuine fire engines from the local Co. Council and have had one of these customised to take our visitors on drives along a private road on the farm. 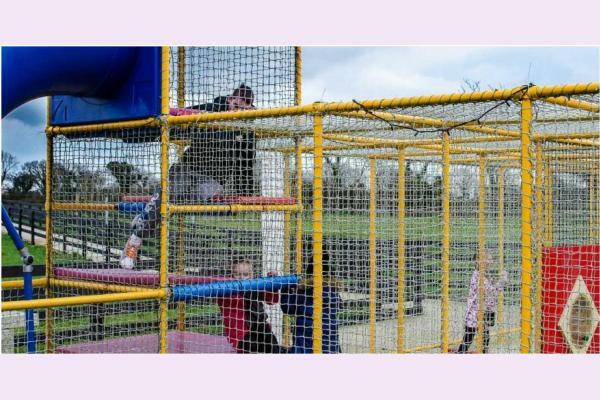 The Fire Engine is fun for all the family with sing along tunes and one of the top things to do in Wexford. We are currently growing a new forest around the farm and hope to continue to improve and grow for the future. In 2013 we added our go-cart tracks and new genuine diggers. We are between Gorey and Courtown and are pleased to announce that Gorey Cinema will be opening next year just up the road from us. We also offer many animals and pets for sale which have been born on the farm such as rabbits, guinea pigs, chincillas, ducks, hens, lambs etc… Just give us a call to see what we have on offer. 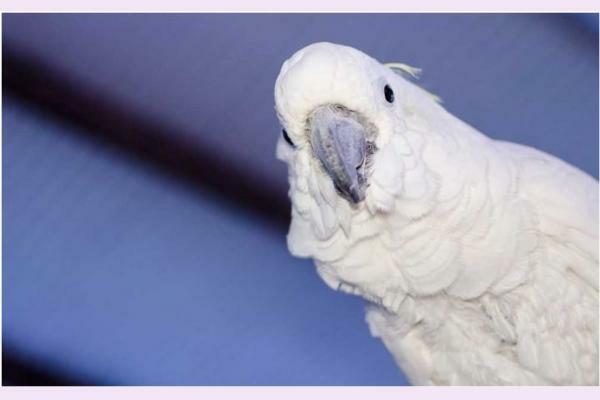 We also take in and rehome unwanted animals, providing we have the proper space of course. Don’t forget your camera! 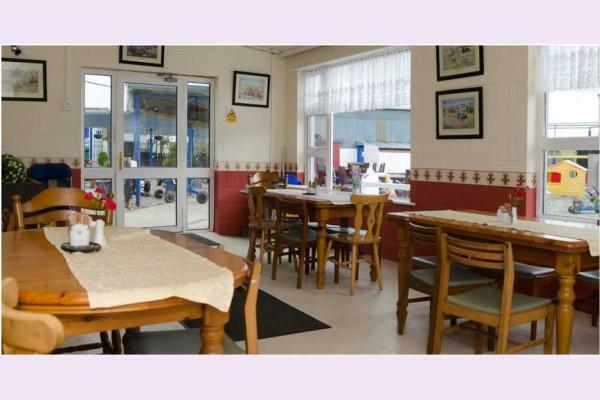 Picnics are always welcome at Kia Ora Mini Farm even in our coffee shop. There are no additional charges once inside the farm, pay once on entry and stay for the whole day. Picnics are welcome even in our coffee shop at any time and don't forget your cameras. 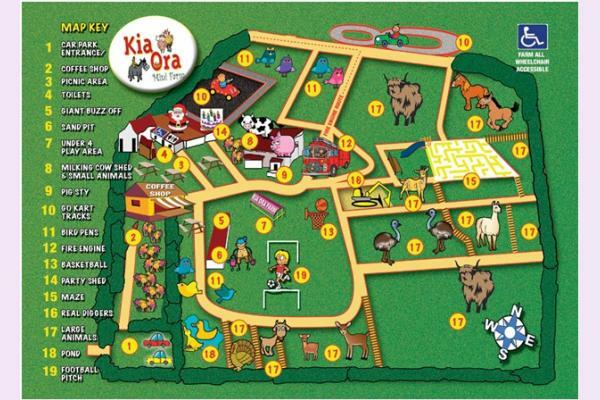 SCHOOL TOURS: - A little info about the activity / event: Kia Ora Mini Farm is a safe, educational and fun choice for school tours. Children can safely learn about the animals, milk a milking cow, ride a real fire engine, operate a real digger, play in sandpits, ride gokarts etc. There are no coin operated or video games in sight, just good old fashioned fun. We are open every Sat and Sun from 10am to 5pm until March 17th. From March 17th we will be open daily from 10am to 5.30pm until the end of October.